Bezos can choose any content available, but he chose to blog. Blog allowed him to present his case in his own way. It is a direct method of communication to everyone, without an intermediary. Blog is also a method closer to the younger more tech oriented generations. 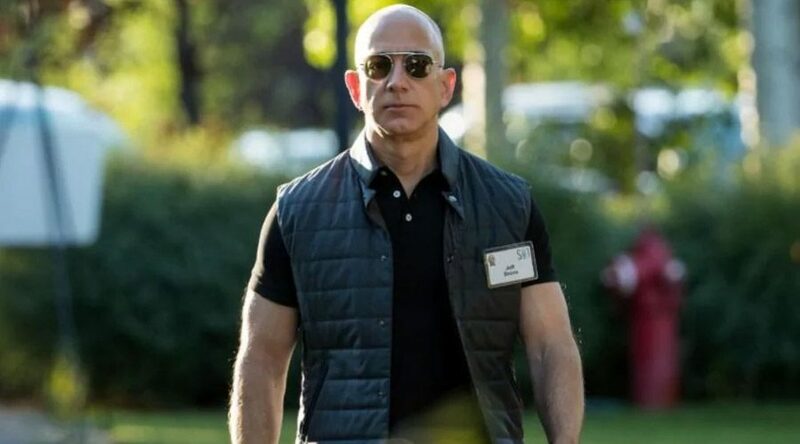 Bezos, together with other tech leaders was a bad guy for most of the last year. With a single blog post he repositioned himself from an aggressor to a victim. This drastically improved his brand allowing many to actually sympathize with him. By being direct and transparent in exposing himself to the public he added these values to his own personal brand. Part of those values will transfer to the Amazon brand as well. It was a small sacrifice for him personally which added enormous brand equity to his personal and Amazon brand. More about the Bezos vs National Enquirer.